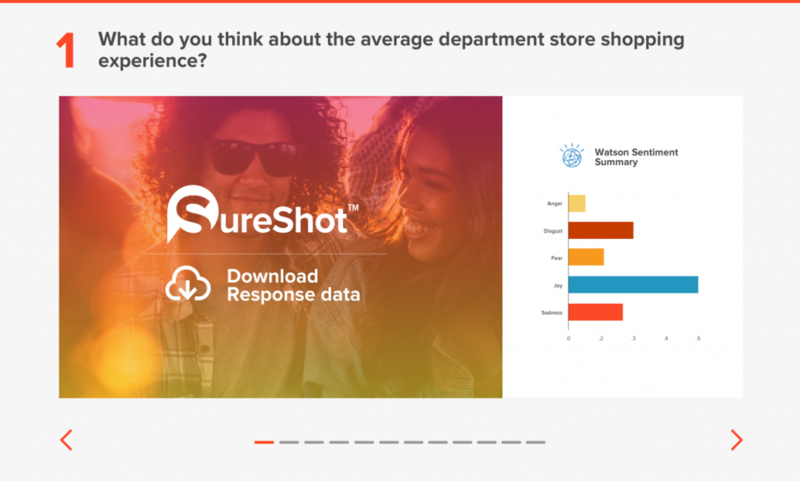 After working with Motivate ROI to create SureShot, a mobile app that allows teens and tweens to fill out surveys using a combination of imagery, video, and text, and be rewarded for doing so with gift cards, one thing was very clear… The data that was coming from SureShot, in combination with the added analysis by Alteryx and IBM Watson, was difficult to present in a meaningful way. This was a problem because the insights needed to be available to the major brands that Motivate was working with. Even with the advanced reporting and dashboards that we created in Salesforce, there needed to be a simpler solution. Through collaborating with the Motivate team, we were able to come up with an intuitive UI that made all of the analysis and data available in an easily digestible, one-page application. Without getting too deep into the weeds, here’s how the dashboard operates. 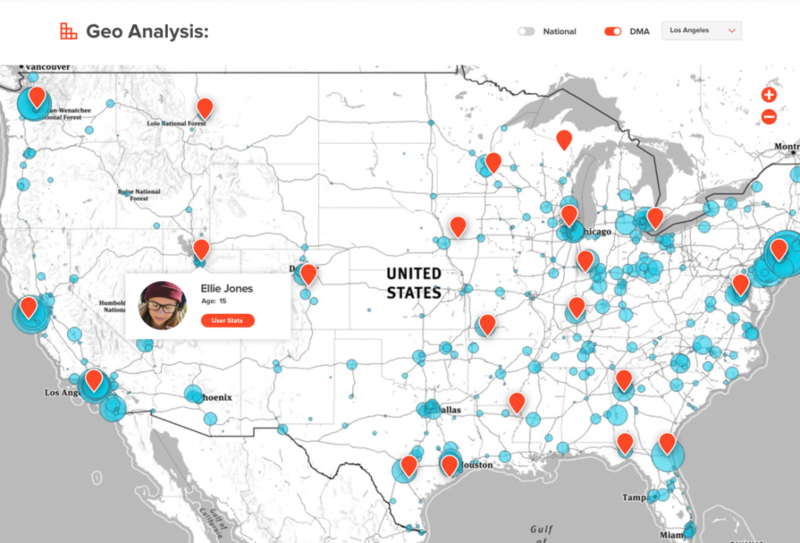 The data is collected through the Sureshot app and analyzed using Alteryx and Watson, and stored in Salesforce. In order to make this data available to the brands Motivate is working with, we created a Branded Salesforce community that dynamically pulls in data from Salesforce and displays it based on specific permissions. This way there is one page to house all of the survey response data, but the branding and data available on that page are tailored to the client looking at it. For the brands interacting with the dashboard, there are a ton of features and graphical displays that make it easy to gather meaningful insights. 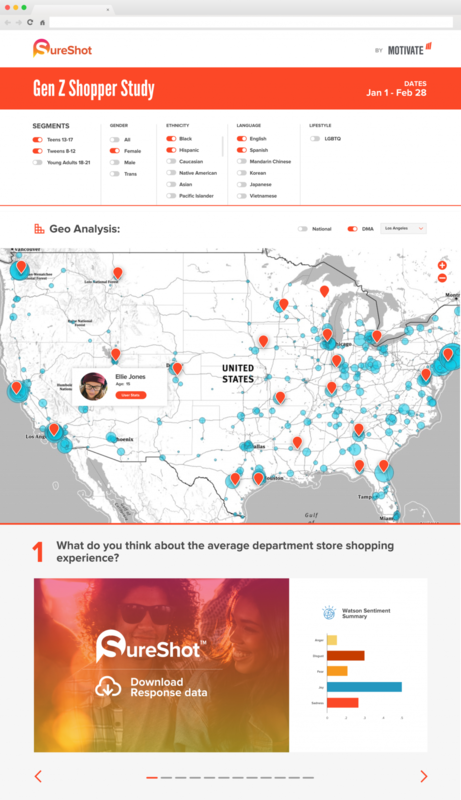 For example: here we see all the different ways that Brands are able to segment the response data. Lastly, they are able to view the survey results on a per-question basis and see the sentiment analysis provided by IBM Watson. They are also able to download the survey response data that provides an even more granular level of analysis.